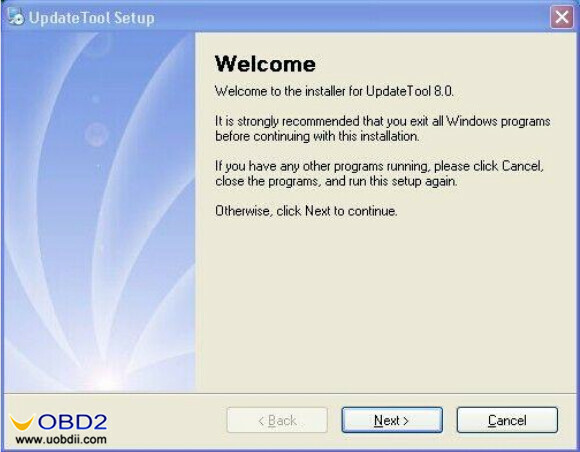 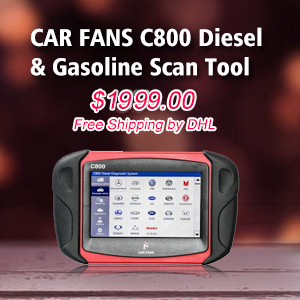 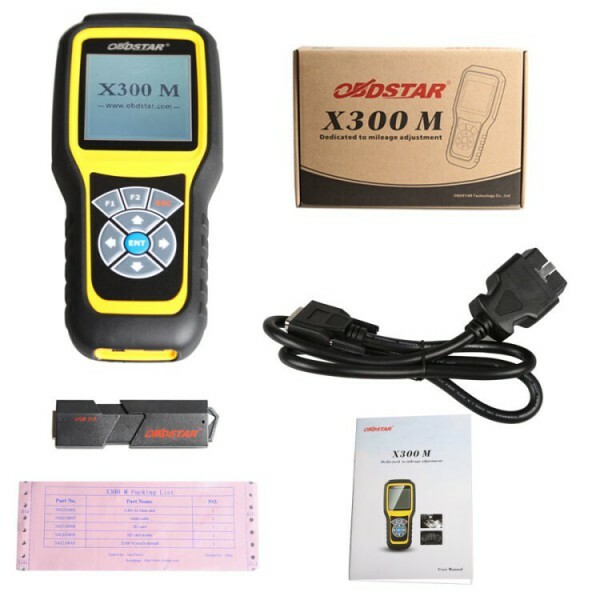 OBDSTAR X300M & OBDPROG MT401 are professional odometer adjustment tools via OBD. 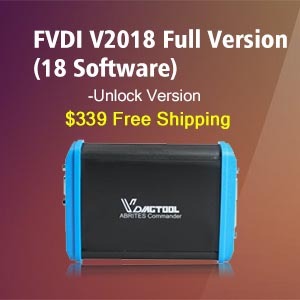 Compare with OBDPROG MT401,obdstar X300M can work with newest car models such as Audi TT, A3 etc, in general, OBDSTAR X300M is upgraded to the latest version, followed by OBDPROG MT401. 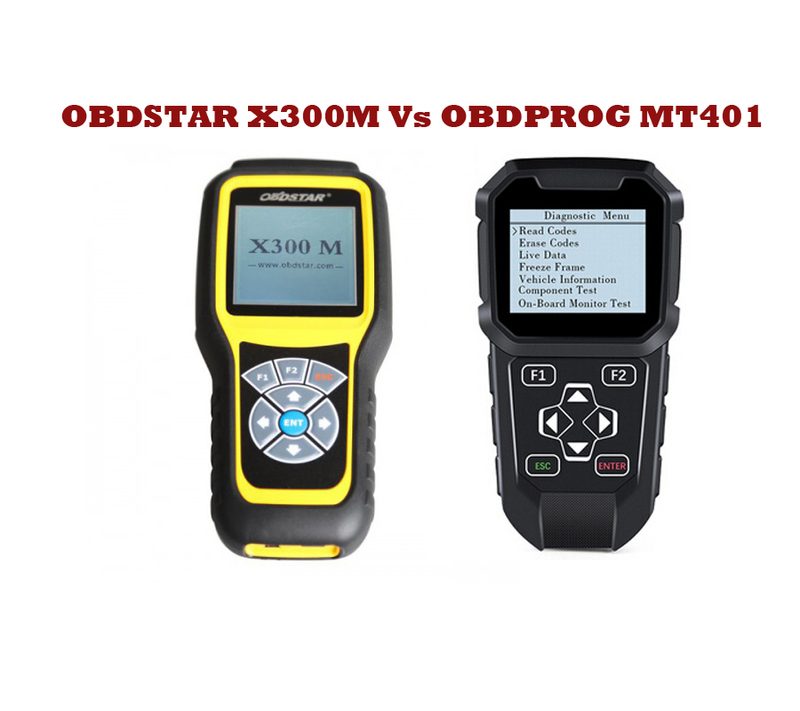 Therefore OBDSTAR X300M is something better than the rebadged OBDPROG MT401. 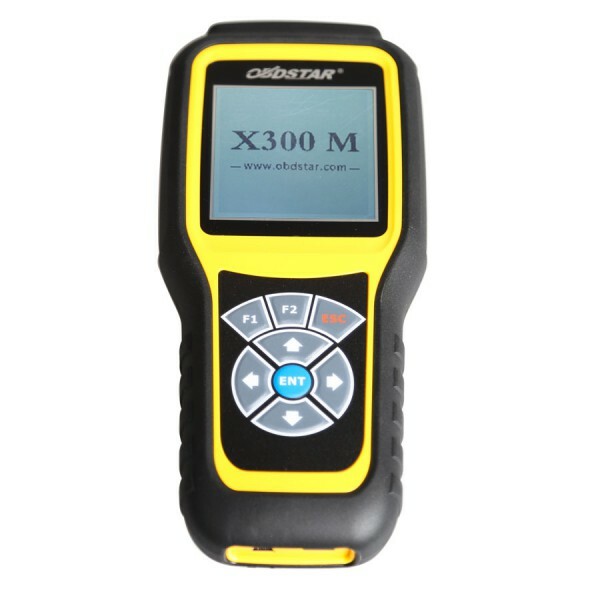 OBDSTAR X300M with OBDSTAR logo in yellow & black color. 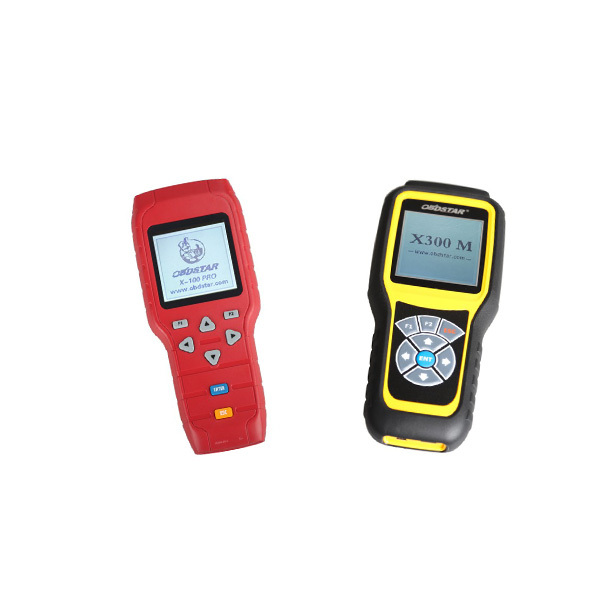 OBDPROG MT401 with rebadged logo in black color. 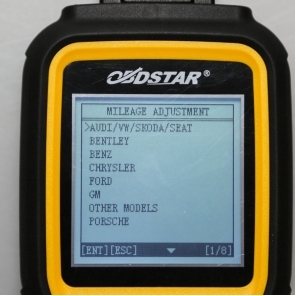 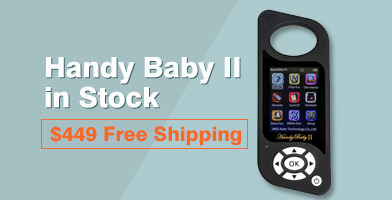 obdstar X300M updates to the newest car models while OBDPROG MT401 for older car models. 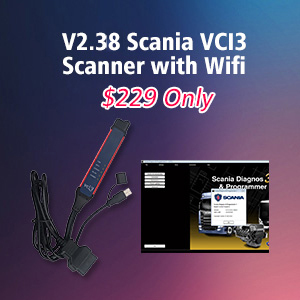 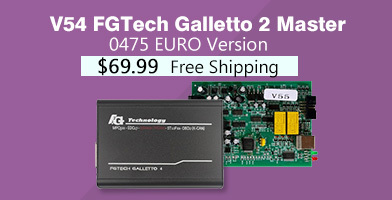 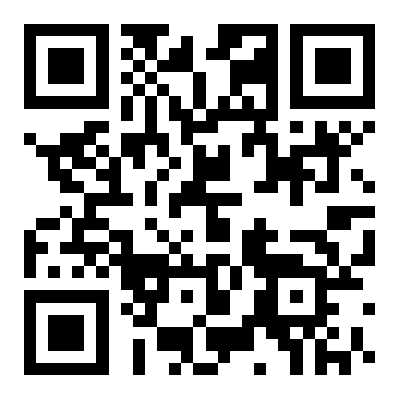 For Mercedes Benz, MQB, Fiat, Volvo etc.